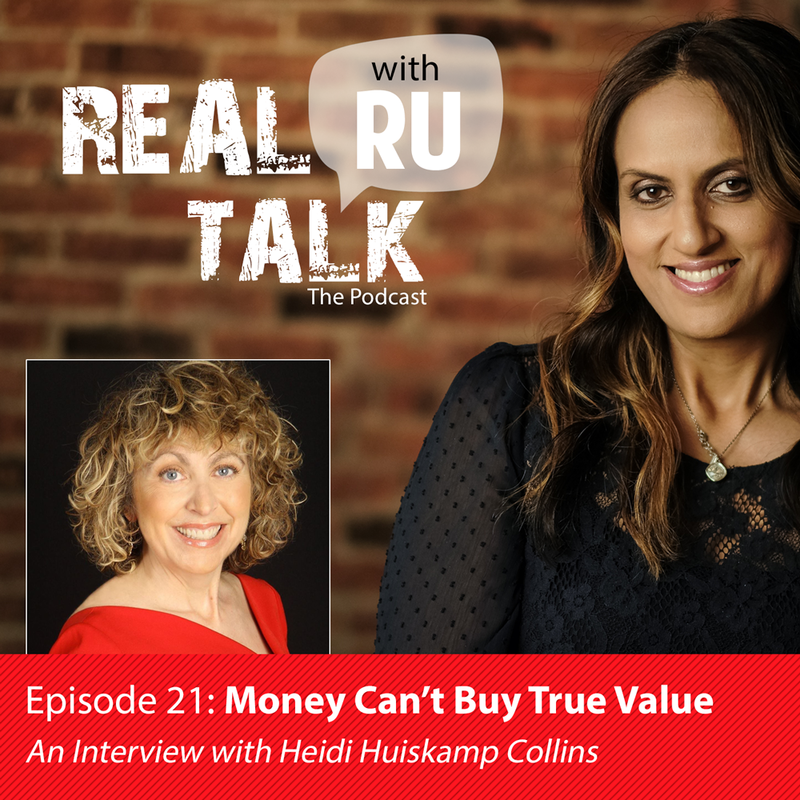 Heidi Huiskamp Collins has over 38 years of investment experience. Heidi grew up in Rock Island, IL and graduated from Augustana College, with honors, with a B.A. in Business Administration and a minor in Economics. After graduation, she re-located to the Chicagoland area where she went to work for a large bank. She later moved to the San Francisco Bay area where she went to worked for a nationwide financial firm. Heidi has her Series 7 and Series 66 securities licenses and started the Wealth Management Division at Blackhawk Bank where she served as a financial advisor and Manager of the Trust and Investment Departments. Heidi holds a masters degree at the Graduate School of Banking at the University of Wisconsin/Madison where she was Valedictorian and President of her class. In May 2017; and at the young age of 54, Heidi started Huiskamp Collins Investments, LLC.